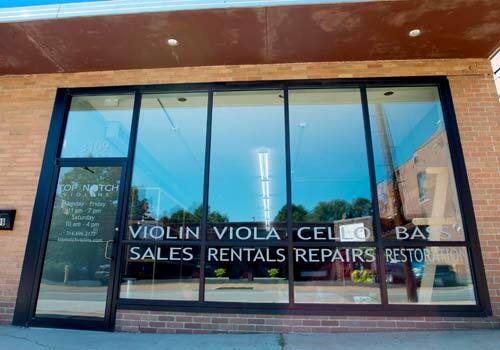 St. Louis violin store: Top Notch Violins, Violas, Cellos, and Basses. School Instrument Rentals. 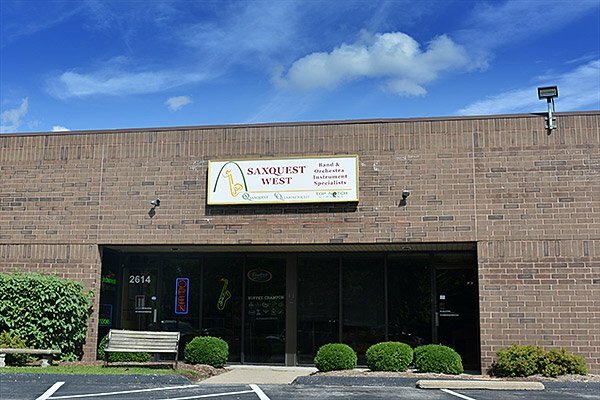 Not only do we make it easy for you to rent an instrument for yourself or your child with our fair prices, but we are the only St. Louis music store to give you 3 years worth of credit towards buying your instrument. We also include free insurance against theft or damage. 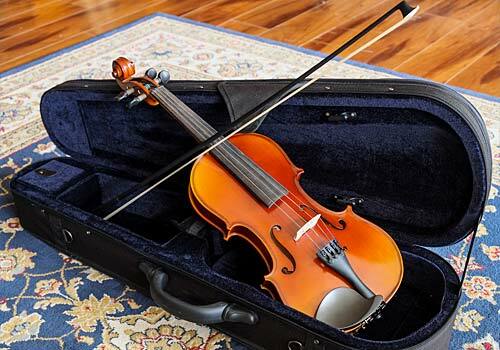 Learn more about renting an instrument from Top Notch Violins. We carry a full selection of new instruments and accessories at reasonable prices – whether you are just beginning your musical journey or are advanced. 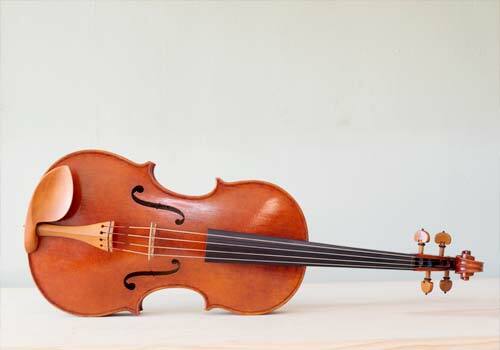 We also offer 100% trade-in value for any instrument you purchase from us. Learn more about our instruments and accessories. 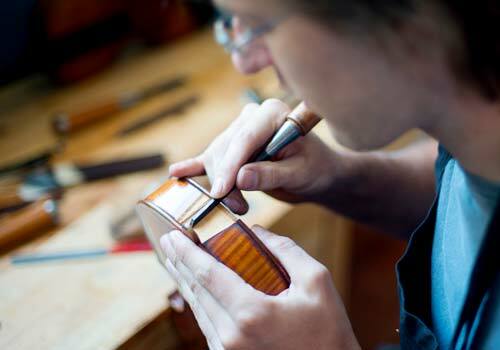 We offer violin, viola, cello, and acoustic bass repairs right here in our Maplewood workshop. Old-school quality and workmanship, carefully done by hand right here in St. Louis. As with our rentals and new instruments: we have fair prices. Have a question for us? Don’t be shy! Give us a call or send us a message today. 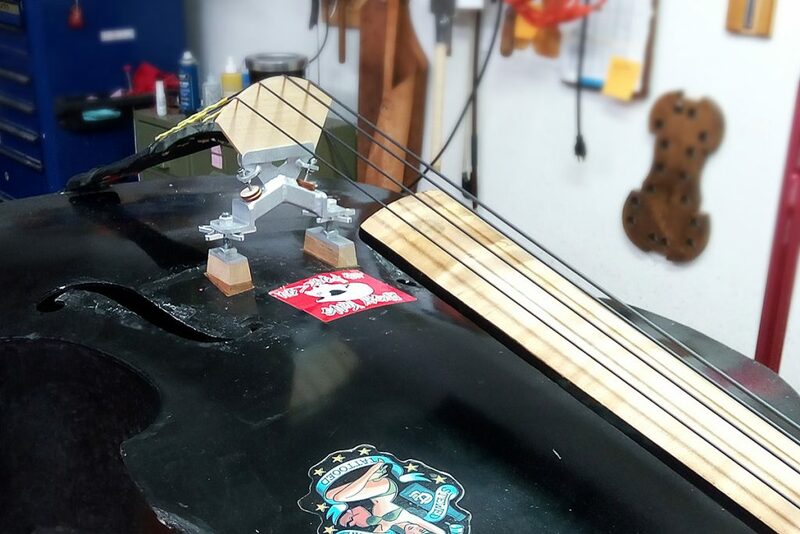 This article is all about upright bass extensions: why players use them, the tradeoffs to metal or wooden extensions, and even hardware options. Ted also shares how he makes extensions. 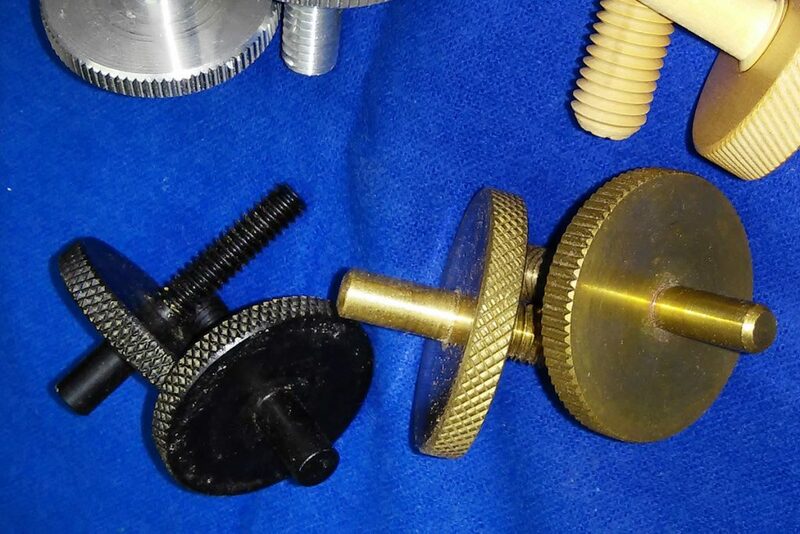 In this Ted’s Talk, Ted shares about about bass bridge adjusters, covering some of the various styles currently available, along with what his favorite adjusters are (and why). 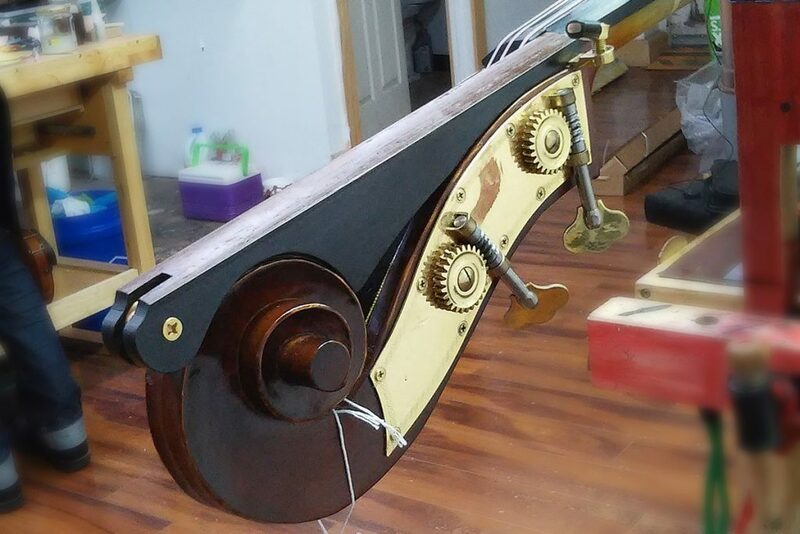 Read about a well-loved upright bass that had been through the “wringer” and was going to need to be put out to pasture unless the constantly slipping bridge could be fixed. For helping to support strings in the St. Louis School District! Our May, 2015, IndieGoGo Campaign to support the St. Louis City Shaw Visual and Performing Arts Elementary School program did not achive its goal, but we are still excited about the work that Carolyn is doing and are committed to helping her and the children of St. Louis. We want to pass along a huge ‘thank you’ to those who partnered with us. 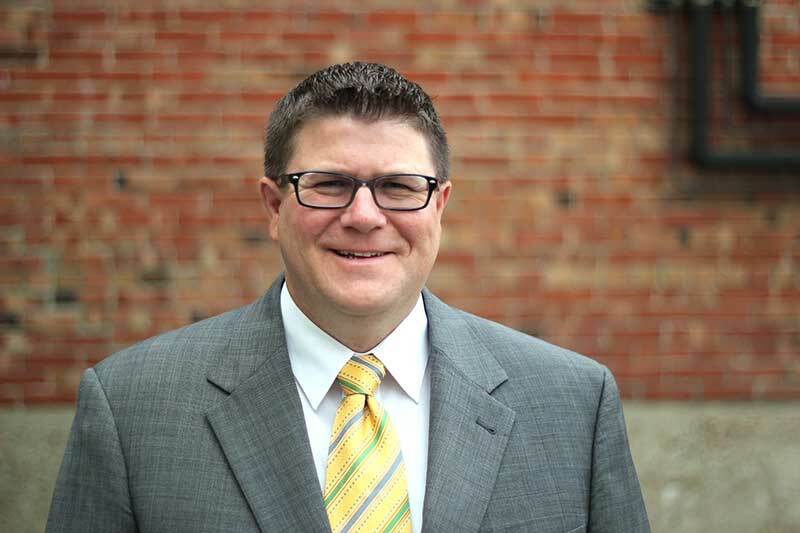 If you would like to support strings in the St. Louis School District, contact us.